A community planning committee, along with the support of county, regional and state agencies and stakeholders, has recently been formed to address natural disasters that may occur in Chenango County and develop strategies to mitigate against losses. 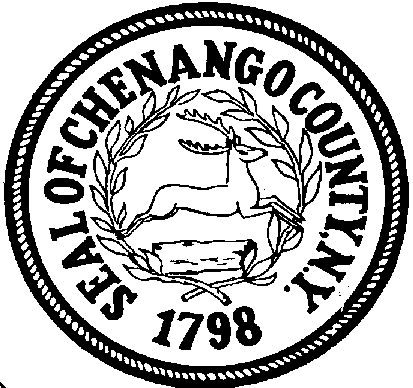 In order to identify and plan for future natural disasters, we need assistance from the citizens of Chenango County. This questionnaire is designed to help us gauge the level of knowledge local citizens already have about natural disaster issues. Our questionnaire also asks for information you may have about areas vulnerable to any type of natural disaster. The information you provide will help us coordinate activities to reduce the risk of injury or property damage in the future. You will be asked if your home is located in a floodplain. If you do not know, or are not sure, you may check the following website: https:\\www.floodsmart.gov. You can also view paper copies of the NFIP Flood Insurance Rate Maps at your Municipal Hall. This survey consists of 21 questions and will take less than 15 minutes to complete. The Chenango County Hazard Mitigation Planning Committee thanks you for taking the time to participate in this information gathering process.